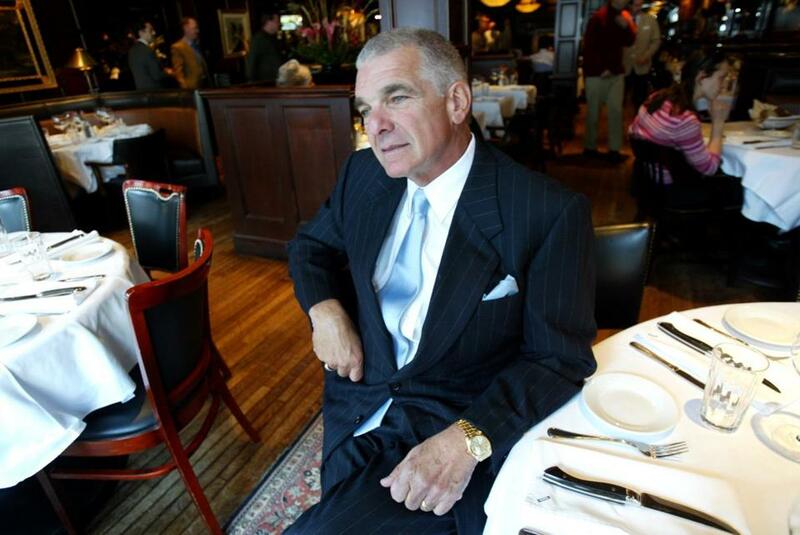 Mr. Sarkis, who oversaw more than 30 dining destinations, died in Florida Sunday. During the 50 years he ran an expansive restaurant empire unlike any other in Boston, Charlie Sarkis strode through life as if it were one of his dozens of dining rooms. His eyes noticed everything: the cut of a steak, the quality of service, the bottom line. Mr. Sarkis, who was 78 when he died Sunday in Florida of complications from brain cancer, at one point presided over an abundant list of more than 30 dining destinations that included his flagship Abe & Louie’s, along with Atlantic Fish Company, J.C. Hillary’s Ltd., Charley’s Eating and Drinking Saloon, and the Papa Razzi and Joe’s American Bar & Grill chains. 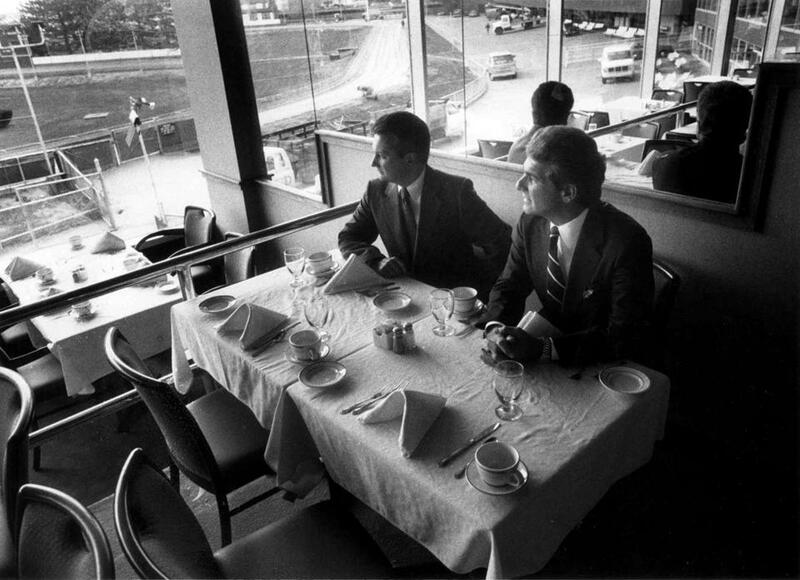 Mr. Sarkis (right) was also well known for owning the Wonderland Greyhound Park in Revere. Mr. Sarkis graduated from Georgetown University with a bachelor’s degree in business and received a master’s in business from Boston College. In 1964, Mr. Sarkis bought Boraschi’s restaurant in Boston. He went on to open Charley’s on Newbury Street in 1970 and proceeded to expand his empire into a string of East Coast restaurants.